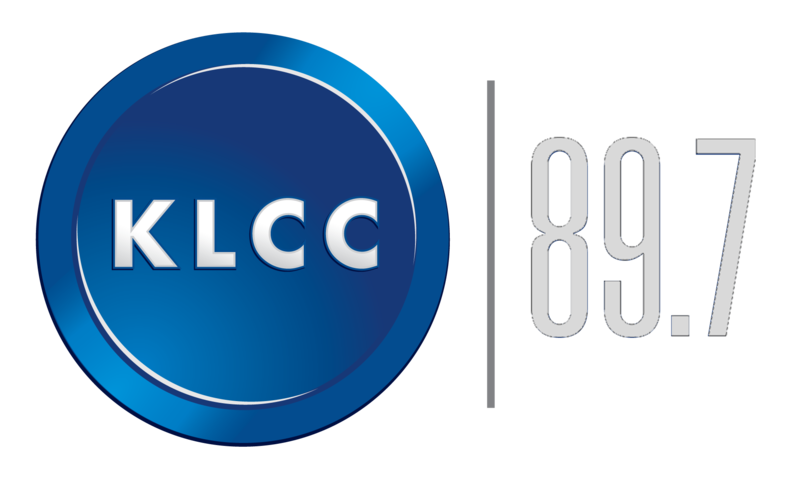 KLCC 89.7 FM will broadcast from the Oregon Country Fair throughout the weekend of July 13, 14 & 15, 2018. Beginning Friday at 2:00 pm and continuing all weekend, KLCC will bring the music, fun and ambience of the Fair to everyone with a radio, computer or smart device! Enjoy the Main Stage Music plus interviews with musicians, entertainers and other Fair characters. If you're at the Fair, stop by our booth near the Main Stage meadow and chat with us! Or let us take you there via 89.7 FM, klcc.org, or the KLCC app! All regular programming will be pre-empted for this special community event. 11 am - 2 pm "Fair Shares" at the KLCC Booth!! Come share your favorite Fair story at the KLCC booth! KLCC will be recording Fair stories at the booth from pairs of Fair goers. You and your friend, family member, crew mate, or partner can come and record your most memorable Fair moment together. You will receive a copy of the story to keep, and KLCC will post the best stories on our website. It's a KLCC "StoryCorps-style" event at the Oregon Country Fair! The KLCC booth #299 is located near the Main Stage Meadow. To guarantee a spot, send an email to news@klcc.org with your desired 20 minute timeslot. KLCC shares the booth with the W.O.W. Hall, which operates a "bag-check" during Fair hours for backpacks and other personal items. KLCC and the W.O.W. Hall, two popular Eugene institutions for over 40 years, share not only a booth at the Fair, but a commitment to bringing a rich variety of entertainment to the Eugene community all year long. KLCC's Oregon Country Fair live broadcast is available on the radio at 89.7 FM, online at klcc.org, and via the KLCC free app for iPhone, iPad and Android. Or just tell your smart speaker to "Play KLCC!"